Please note that the timetable could undergo small changes even after the beginning of the lessons. Information regarding the running of the courses will also be advertised on this page. We advise you to check it regularly, updating the page in order to avoid old information to remain. 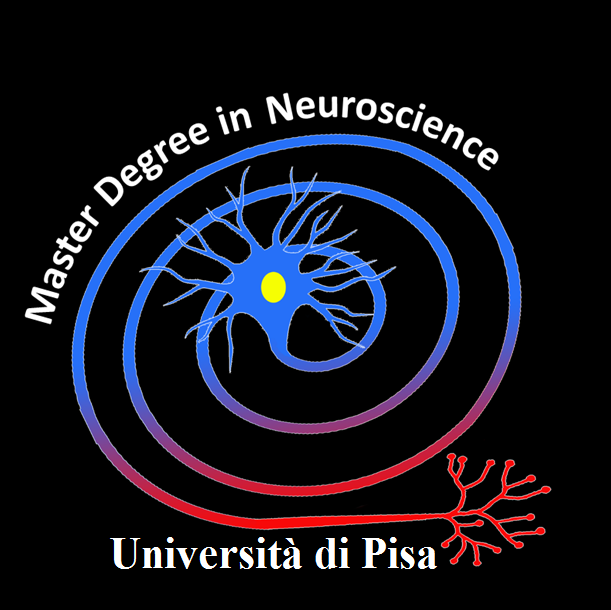 Lectures for "Neurobiology III" held by prof. Cattaneo will begin on the 21st February.